business case. 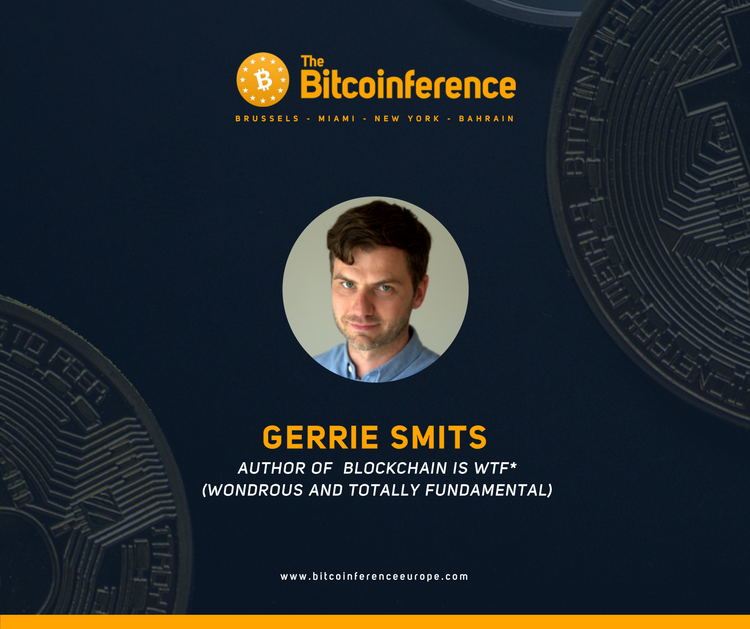 Gerrie also wrote the book Blockchain is WTF (Wondrous Totally Fundamental). even the most difficult concepts about Blockchain. like trust, reputation, governance and even the way people work and live together. For the last 2.5 years, he has been offering consultancy services to organizations. field of work. His clients include big corporates, start-ups, and government. essential in helping people deal with the impact of digital on their organizations.